With such a wide range of felt stocking kits available, you can select the perfect one for each family member. They will no doubt become part of your family Christmas traditions and each one will truly be a treasured keepsake. When you are preparing for your holidays, you will find these Felt Stocking Kits are great additions to your weekend craft projects. You will not only be creating amazing decorations in a few short hours, but memories that will last long after the goodies inside have been enjoyed. Not only are the stocking beautiful decorations and keepsakes, but they give you a way to “wrap” small trinkets and a wide range of goodies, last minute special items, and those small gifts you wouldn’t want to get lost under the tree. 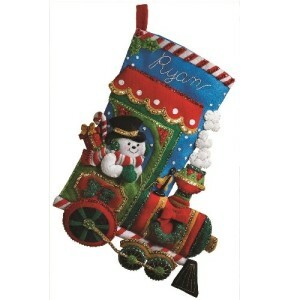 Featured above, the Candy Express Train felt stocking kit is among the most popular and easily a favorite in our home. Our son has always loved trains, so this stocking kit is perfect for him. The kit includes everything you need to make an 18″ train stocking, except the little bit of stuffing you may want to give certain pieces, like the wreath, a 3D puffed appearance. The felt in the kit is stamped to make cutting out the pieces easy. In addition to the stamped felt, the kit also includes the embroidery floss, beads, needles and tri-lingual instructions. Frosty is a great symbol for the holidays and this is a great felt applique kit to make your most adorable felt stockings. Precious colors to brighten your holiday season and the stunning details makes this a great felt stocking kit for just about anyone on your list. When the holidays start getting closer there are many fabulous reminders of the Frosty legacy. Let this Felt Stocking Kit add to that whimsical feeling for your home or for the home of family and friends. Such a precious stocking! Everyone will love this one. Beautiful guardian angel design with the hand crafted elegance you get when you make something by hand. Many of us love angels, especially the idea of having a guardian angel to watch over us and our little ones. This felt stocking kit is going to be one of the favorites for anyone who loves angels and all of the sweet things they will find bundled up inside the stocking on Christmas day. The details make this a remarkable design. The attention to embellishments adds to the beauty and personality. Santa is still a classic icon for the holidays and this Santa is embellished with sequins and will delight the child in anyone at any age. The colors are great for a classic color scheme and the work done by hand will give this felt stocking a real special touch of magic. Talk about fun! The cheerful faces on the teddy bear, bunny and snowman simply make us all smile. Makes me wish I could jump on that sled with them and speed down a snowy hill with a deep snow bank at the bottom for an easy landing. This stocking kit reflects the playful side of the recipient. You are going to enjoy making this as much as giving it away. The felt stocking kits with dimension are a great way to give your project depth and that 3D effect that is so popular these days. Add a bit more magic to Christmas by including Tinker Bell in your decor! There is always room for Tinker Bell at any holiday and this is going to make a little girl (or a big girl Tinker Bell fan) very happy. A beautiful holiday smile will surely reflect how much this enchanting design will please your Tinkerbell and make her heart fill with delight. 18″ Stocking Kit includes the felt, floss, beds, sequins, needles and of course, the instructions. New felt stocking kits are constantly being added. 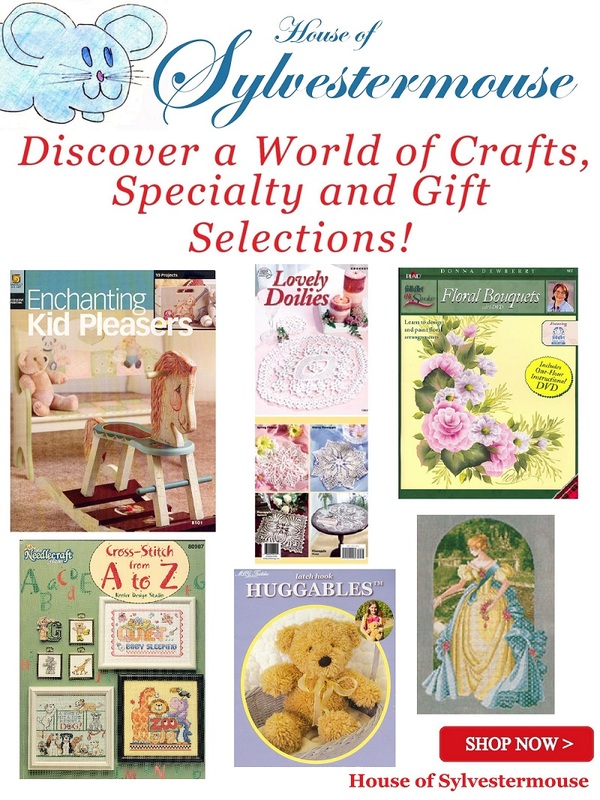 I enjoy browsing the catalogs, the stores and even eBay for available felt stocking kits. Sometimes I find some really great deals on ebay. I have added a search tool below to make it easy for you too to search what stocking kits are available on eBay right now. Keep in mind, those listings change frequently. If you see a kit you like, buy it now to avoid missing the opportunity. If you don’t see something you like now, come back here and search again later. These are so lovely! 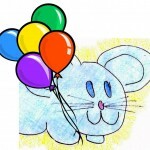 I can see them being used to protect small gifts as well as becoming a keepsake.